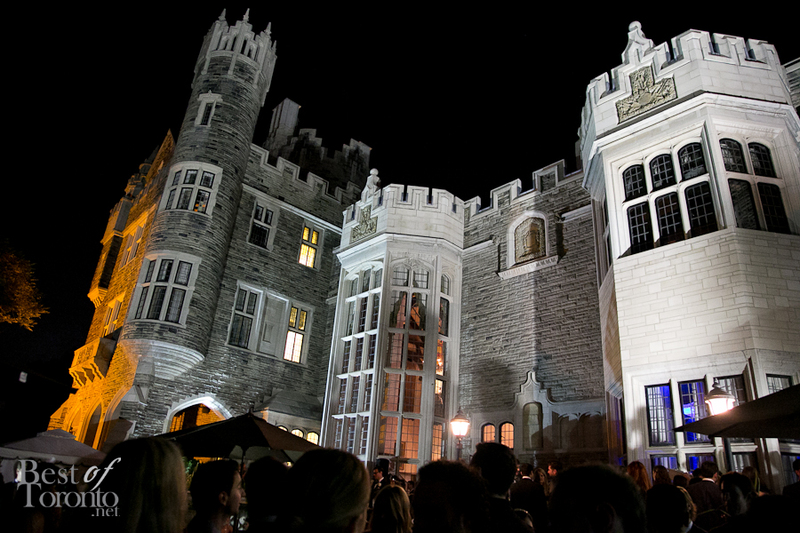 Here’s your opportunity to celebrate all things Scottish at Casa Loma this Saturday evening on January 24th. It is sure to be a fun-filled evening beginning with a cocktail reception, followed by a traditional Burns supper, highland dancers, a bagpiper & quartlet band and a poetry reading inspired by the annual tradition of the famous Scottish poet, Robbie Burns. The evening starts at 6pm with a cocktail reception followed by a four course meal each paired with a different Johnnie Walker label (including Johnnie Walker Blue, Black, Gold and Platinum). Amazing! Tickets are $150 each and that’s including tax and gratuity and, of course, the entire grand experience in this beautiful historic venue. For the info including event info, dinner menu and ticket purchases click here or call 416.923.1171. I’m really looking forward to sampling all the Johnnie Walker labels side by-side. While I’m not a whisky expert and I’ve never claimed to be, this will certainly help build up that experience! Get your ticket and hope to see you there!